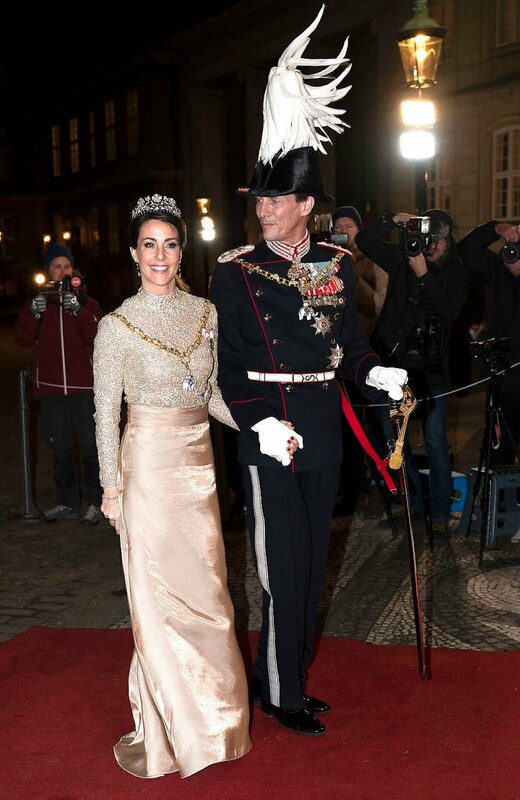 Years next to the images correspond to when Princess Marie first wore the item. If the item is still available, you can click on the link to check it out. Otherwise, you can click on the brand’s name to check out their new items. There are affiliate links in this page.